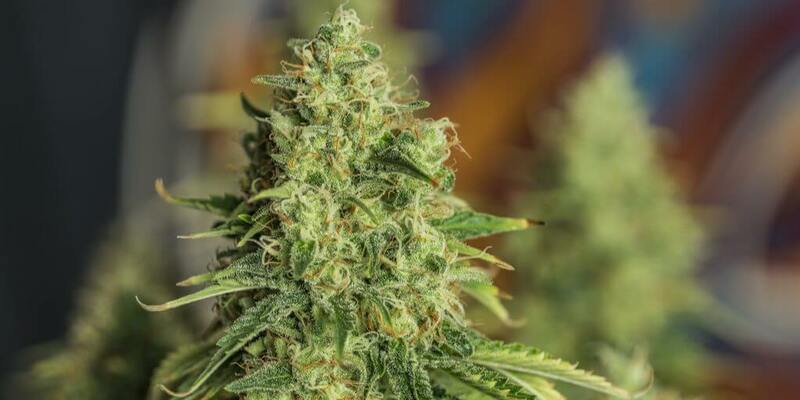 Your Cannabis Grow Checklist: Essentials for Growing Awesome Bud! You get out what you put in! The quality of the seeds or cuttings you use to cultivate your cannabis is the most important factor to determine the quality of your finished product. The best genetics are more likely to produce the strongest plants and the best harvest possible. Your cannabis crop will be more consistent, more resistant to disease, and the end product will be a little easier to predict. Whether you’re using the sun or artificial lighting, your plants will need a healthy amount of light to fuel photosynthesis. Spend plenty of time researching and designing your lighting plan to provide the brightness, timing, and spectrum of light you’ll need to grow healthy marijuana plants. The best lighting system in the world is no better than a flashlight if your roots aren’t in the right growing medium. Your soil should provide a natural balance of nutrients, moisture retention, drainage, and strong structure for healthy root growth. Modern growers like to customize their soils using chemical fertilizers, pH buffers, and artificial substrates designed to force plants to harvest quickly at the expense of quality. Fortunately, there are natural soils for sale such as SoHum Living Soils® that duplicate the same growing conditions provided by Mother Earth. Natural microbes work to break down organic matter, converting it into food for roots the way that nature intended. The natural byproduct is a high quality, nutritious substrate that is naturally pH neutral and maintains moisture perfectly. SoHum Living Soils® is ready to go without mixing or measuring. Just add water, and you’ve got the perfect growing medium for high-quality cannabis. For the best quality marijuana harvest, water your plants regularly with clean, pH-balanced water. You don’t necessarily need to distill your water, but avoid hard water with a high mineral or chemical content. If you’re feeding your plants by hand, make sure your containers are clean. Automatic watering systems should be carefully maintained, and timers should be regularly calibrated. If you’re using a high-quality living soil like SoHum Living Soils®, water acidity isn’t as much of a factor since the soil contains a natural pH buffer. SoHum Living Soils® also has the advantage of providing roots with the ideal drainage and retention. Good cannabis product takes time. Beginning growers tend to tinker with their crops too frequently; touching, pinching, spraying, bending and cropping simply out of boredom. 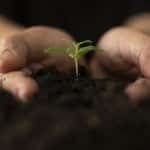 And some novices try to force their plants to harvest as quickly as possible so they can begin a new crop. If you’re not able to be patient, you won’t be able to grow high-quality marijuana. Anybody can grow cannabis, but time, dedication and the highest quality growing conditions set the best growers apart. When you’re ready to take your grow operation to the next level, learn how to become an expert at growing cannabis from the professionals at SoHum Living Soils®.